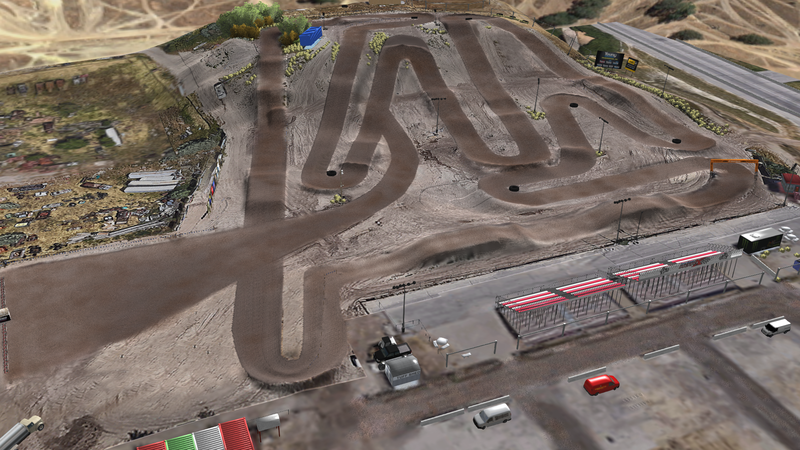 Releasing the 2017 and 2018 version of Rocky Mountain Raceways. 2018 will be the last year Rocky Mountain Raceways will be around. Many thanks to Jxffries and vortexracingleader. Jxffries helped with the visuals, models, and some height map assistance. 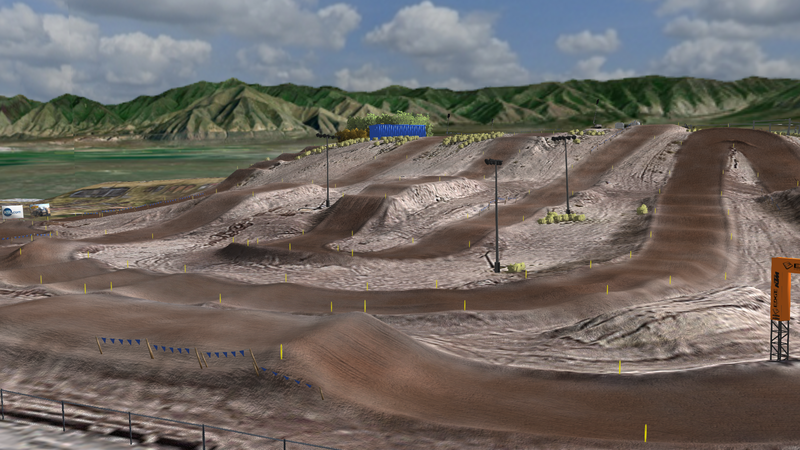 vortexracingleader helped with the jumps and base height map. Some base models were used from Brightmoor and other tracks. 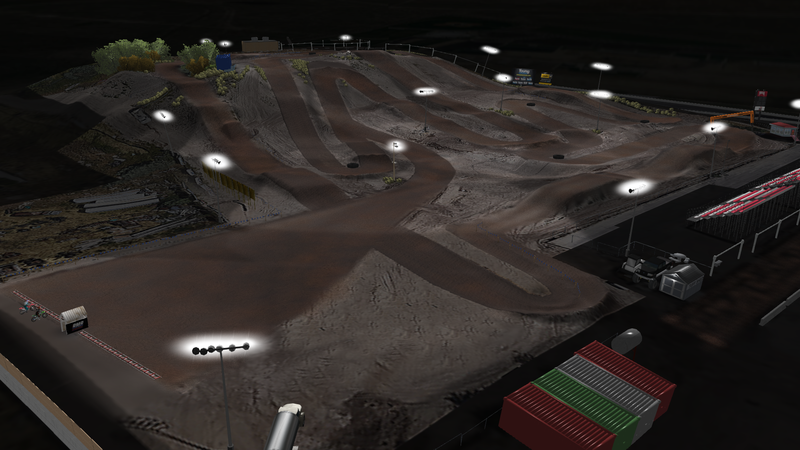 A lot of models were made specifically for this track. Thanks to people that have created some of the models seen around the track and to who made the decals. 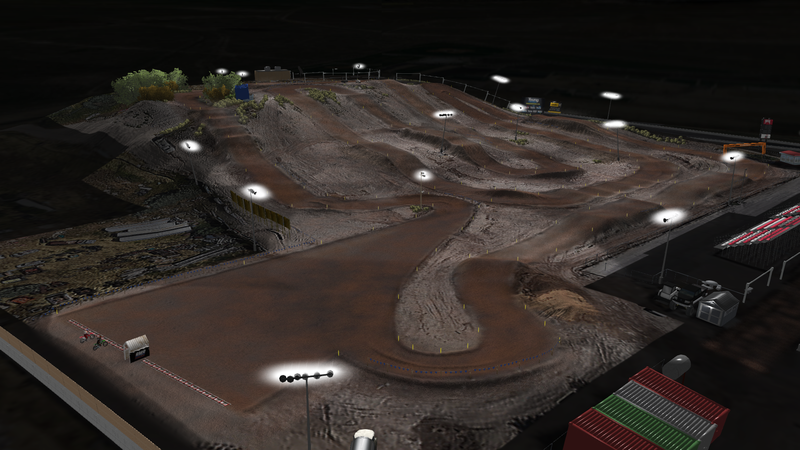 The basic pack download contains the 2017 and 2018 tracks along with the night time version. The full pack contains the same thing, but contains all of the blend and psd files for future track object uses. I've only done a few laps on the 2017 and I love the layout. Not the biggest fan of the orbs and simulated dust though. Another small thing the shading isn't updated for us not running shaders. Not a big deal though. Okay I take that back the dust is kind of cool. Really digging the environment on these tracks. Was awesome to work on this with you Nate, onto the next one! If anyone has a problem downloading here's another mirror. Thanks for the feedback everyone. dope !! Good work nate dawg! Solid tracks for sure, I prefer the 2017 layout but both are great. Good job to all involved!